The 2018-2019 basketball is officially over for Pickens High School as Coaches came to the stage to recognize and honor the athletes that took the hardwoods this season. To start the night, Moe’s provided a catered meal to all in attendance followed by recognition of the basketball cheerleaders. These young ladies worked hard all season to keep the spirit alive at all the games. Both Coach Thomas for the Nettes and Coach Duffie for the Dragons highlighted the fun times, the hardships, and more importantly, the dedication and effort put forth by the players. Every player from junior varsity up to the graduating seniors was called to the front one by one and given certificates and plaques for their participation and outstanding performance. Torie Williams and McKenzie Weaver were honored for reaching 1000 high school points during the 2018-2019 season for the Nettes. Seth Bishop was honored by the Jasper Chamber of Commerce with a marble plaque for also reaching 1000 points as a Dragon. 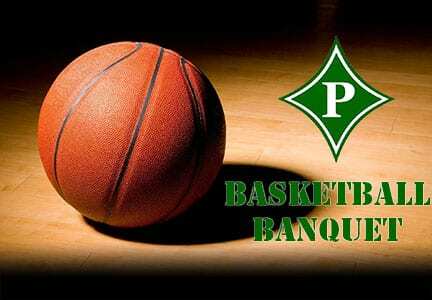 Congratulations to all of the PHS basketball players on your awards and look forward to a new season that will be here before we know it. With the stepping down of Chris Parker as head coach back in December, Jeff Nelson is ready to get the 2019 spring practice season going. Nelson got started in coaching later in life but has made his mark as coordinator where ever he goes. At Pickens, Nelson will experience his first Head Coaching job for a successful program coming off a 11-1 season. When asked if he would change anything Nelson said ” Every new coach comes in and changes something and leaves his mark on the program. We will make a few subtle changes. With a successful program, we won’t change much. Losing a few very skilled and good athletes to graduation last season, Nelson is excited for the younger athletes currently on the team and those moving from middle school into high school to fill some shoes and make an impact this season. It is well known that the youth football program in Pickens is overseen by the County-wide Athletic Director in Chris Parker and is one of the best feeder programs in all of North Georgia. The 2019 Dragons will be without long time Strength and Conditioning Coordinator Adam Wharton. After 11 season Wharton made the decision to move to another program located in Northern Georgia. Nelson said that as Head Coach he will as he as always been, remain very involved in the S&C program for the team. There is not a major focus on searching for a replacement at this time. Nelson said as time goes forward a decision to look inside the program or at an outside system will be made but right now, we are good. 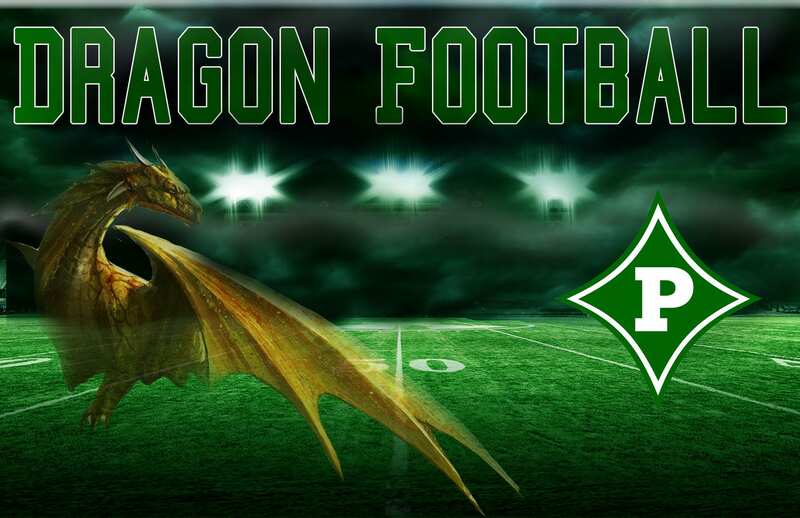 Look foward to another great year of Dragon Football.